At TheEmployable we love hearing all about people and projects that are striving to address the issues that matter – the economic, environmental, social and cultural issues. One such project that has recently really impressed us is Hireland. Hireland is a new initiative aimed at encouraging job creation for Ireland’s skilled unemployed and was launched just under a month ago. 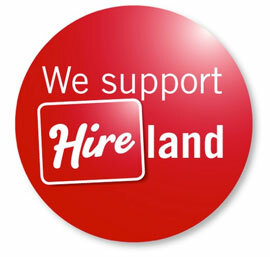 Through collective entrepreneurialism and positive thinking, Hireland hopes to encourage the creation of 5,000 new job opportunities in the first half of 2012. Hireland came about in February 2011 after a kitchen table conversation between a group of friends, who had lost other friends to emigration. Since then, it has grown to include students and people from the business, marketing and media community, all of whom have given their time and skills for free simply because they want to see the creation of jobs for the thousands of unemployed skilled workers in Ireland. Hireland wants to draw on the power of the collective and act as a catalyst to stimulate job creation. It’s about a positive, confident movement, where one job will lead to another if Irish businesses get on board and pledge a job. This volunteer, not-for-profit group has developed a national communications initiative to encourage employers to hire one of the thousands of skilled people who are currently out of work. Ireland’s media industry has played its part and has given €500,000 in advertising to support the launch of the initiative. 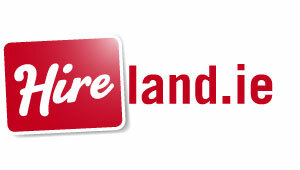 Hireland’s campaign includes newspaper, television, radio and outdoor advertising, as well as digital and PR activity. Even though Hireland only launched officially in January, it has already inspired a sister initiative in the United States of America, UhireU.S.which was announced at the Clinton Global Initiative in New York in September 2011. They collectively are hoping that the movement will result in 1,000,000 new jobs in America and 5,000 in Ireland. To date the initiative has already received over 2300 job pledges with over 1000 of those in the first week alone. Jobs have been pledged across a wide range of sectors from software design and development to engineering and pharmaceuticals to sales, marketing and retail and hotel, hospitality and sports leisure. I am sure you will agree with us here at TheEmployable in saying that it is initiatives like this that are not only badly needed right now but are proving to be one of the most effective ways of making positive change. And based on how well it has being going so far, it looks like Hireland’s aims of creating 5000 jobs may actually prove to become a reality sooner rather than later. Surely that is the kind of news story that we all would want to read about…. 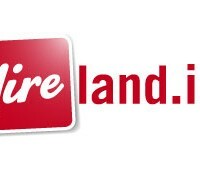 Hireland is making a real difference to the Irish economy, one job at a time. Simple but truly effective. 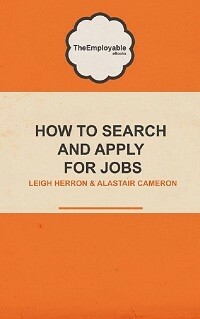 If you are an employer and you can pledge a job in Ireland, then please do so by clicking here.